2019 Free Agency: Who remains on the open market? 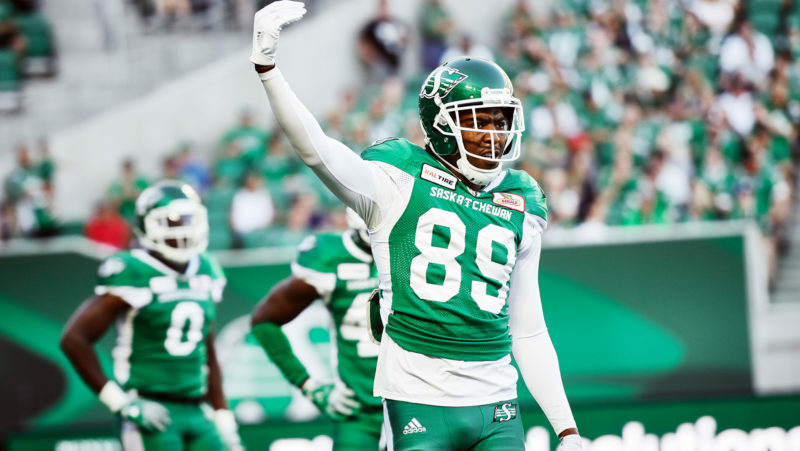 With training camp right around the corner, CFL.ca takes a look at who’s left on the free agent market. 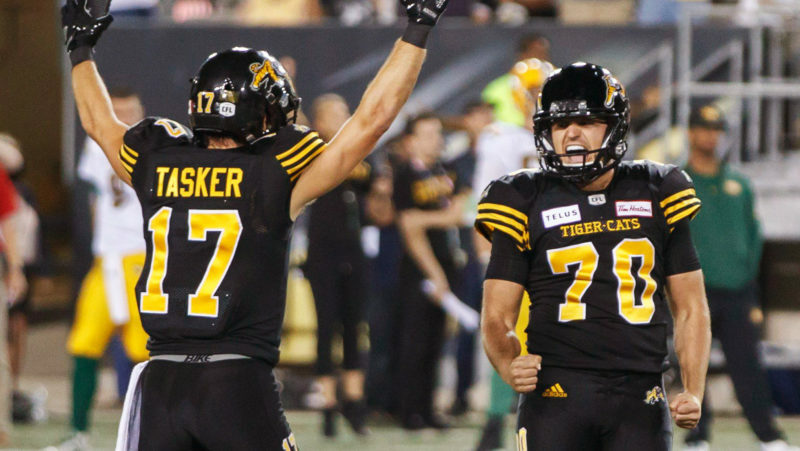 Six weeks after he hit the free agent market, national kicker Lirim Hajrullahu has re-signed with the Hamilton Tiger-Cats. 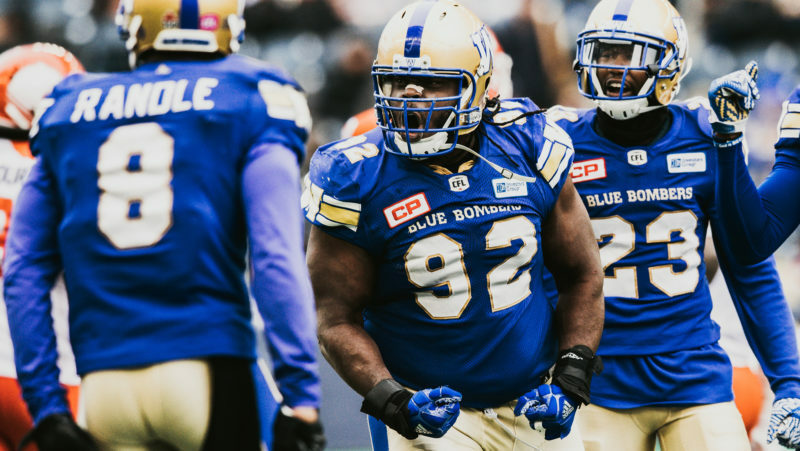 The Winnipeg Blue Bombers have agreed to terms with international defensive tackle Drake Nevis to a one-year contract, the club announced Saturday. 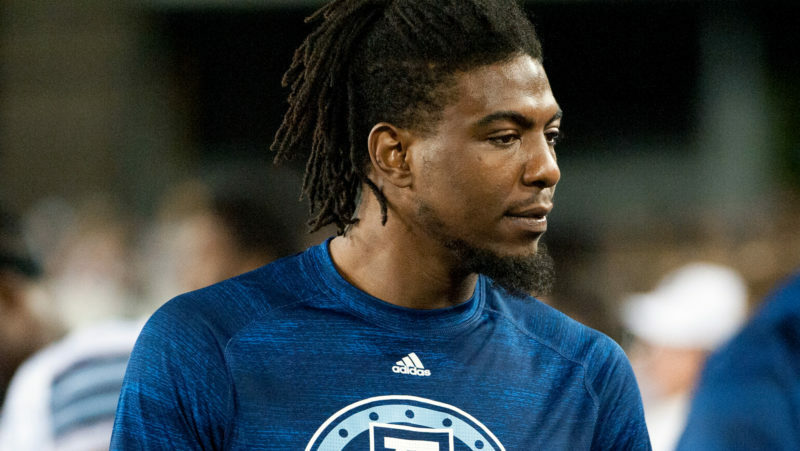 For the BC Lions, new receiving addition Duron Carter checks off all the boxes, including his intelligence on the field. 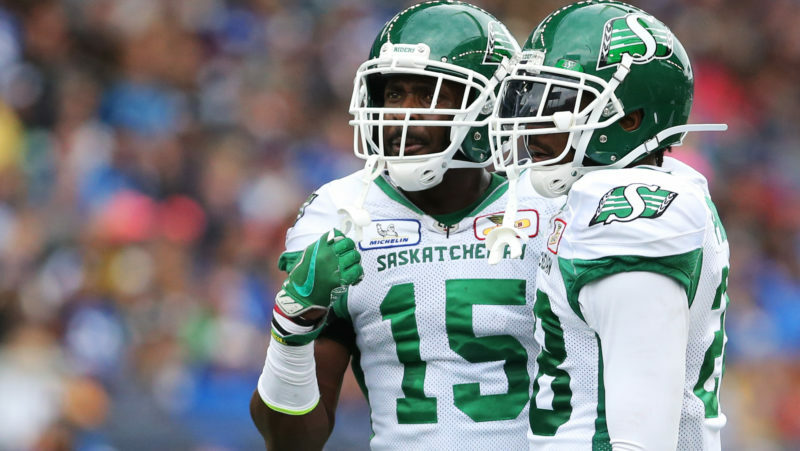 CFL.ca’s Jim Morris writes. 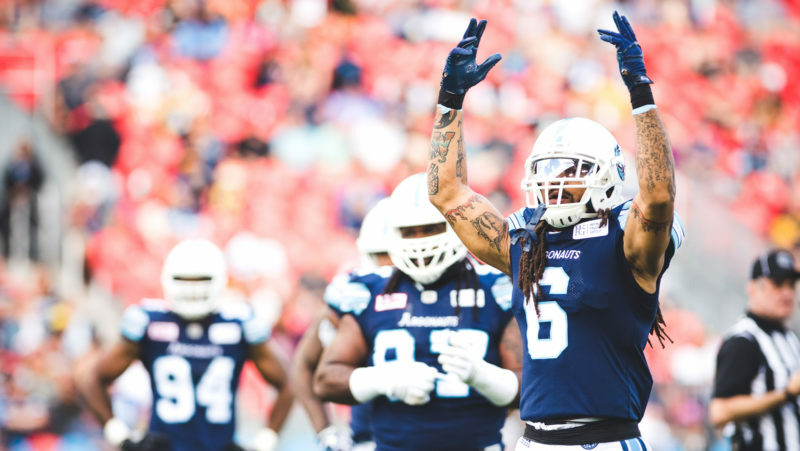 The Toronto Argonauts have signed international offensive lineman Randy Richards, the team announced on Wednesday. 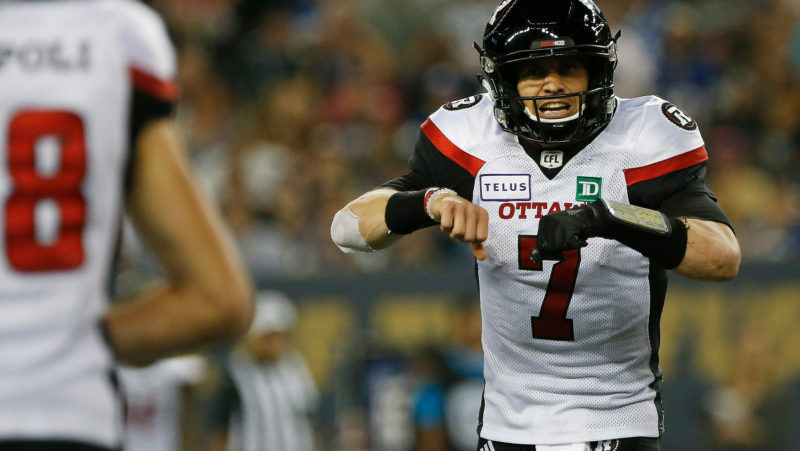 Ferguson: What does Trevor Harris bring to the Esks? 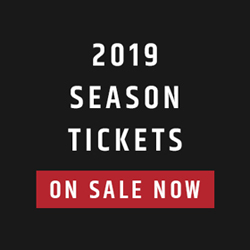 As the Eskimos transition from Mike Reilly to Trevor Harris behind centre, what should we expect in 2019? 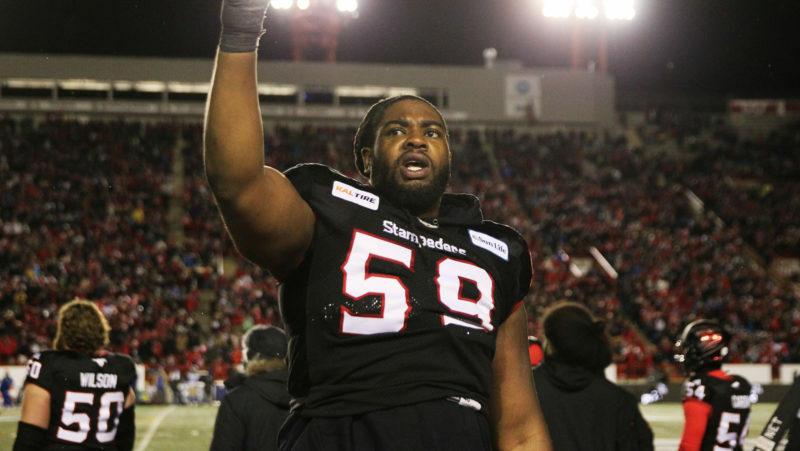 CFL.ca’s Marshall Ferguson breaks it all down. 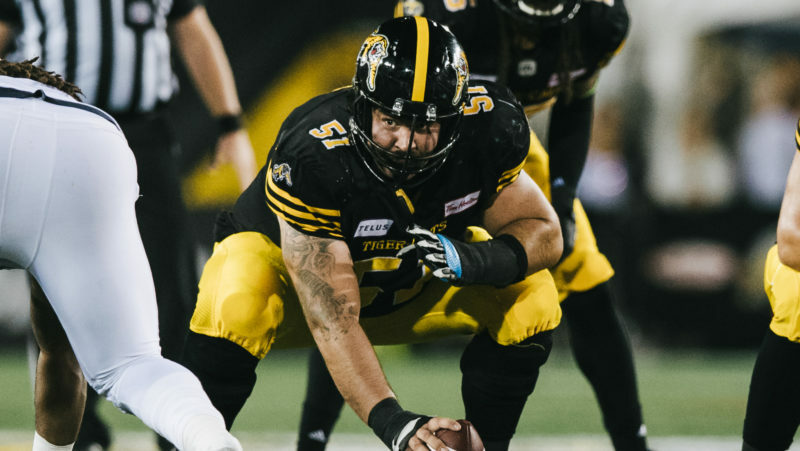 After boasting one of the best offences in the CFL last season, the Hamilton Tiger-Cats offensive line may be the key to continuing that success in 2019. 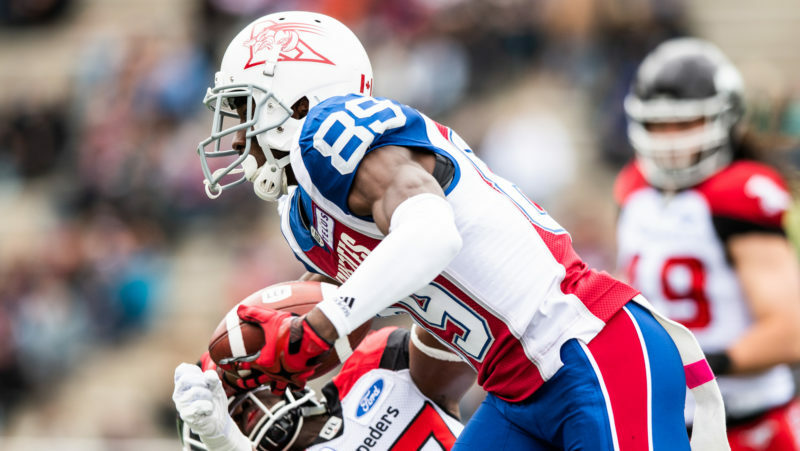 The Montreal Alouettes announced on Monday that the club has re-signed veteran international defensive back Jermaine Robinson and international receiver T.J. Graham.